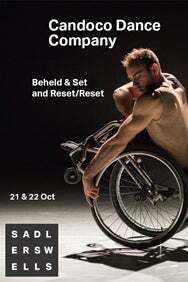 We do not curently have theatre tickets available for Candoco Dance Company - 'Beheld' & 'Set and Reset/Reset' This could be because we have simply sold out or it could be that this show is no longer running. The information on this page remains purely for historical and informational purposes. Celebrating its 25th anniversary, Candoco Dance Company presents a double bill, following its acclaimed restaging of Jérôme Bel's The Show Must Go On last year. Alexander Whitley, a classically trained dancer and SW New Wave Associate, has become known for his strikingly physical and virtuosic choreography. In Beheld, seven dancers explore the possibilities and constraints of the space to consider how we look and what we see. The evening's second work, Set and Reset/Reset is a restaging of landmark contemporary dance piece, Set and Reset by Trisha Brown. 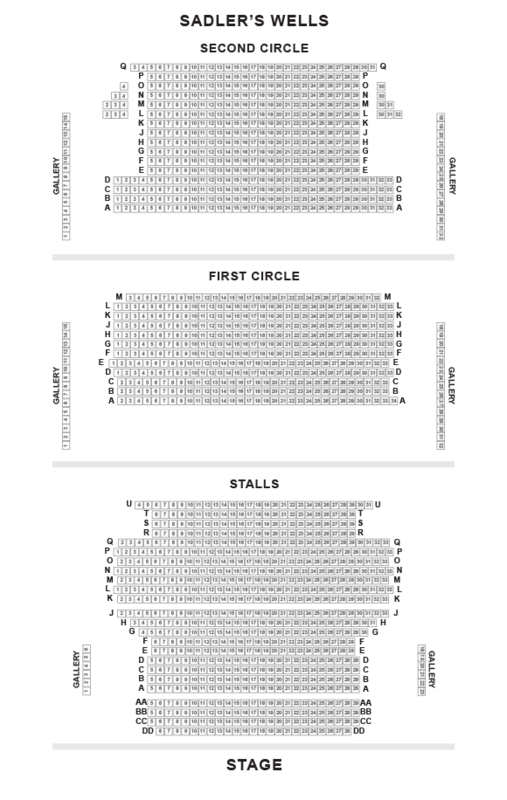 This groundbreaking production is performed to a contagious score by multimedia artist Laurie Anderson.